It has been very cold since Sunday in France, just in time for the big increase in skier numbers expected at the weekend. Nearly all of the major resorts are now open, more than 40 in total and all are expected to open this weekend. Overall there has been little fresh snow in France in the past week with about 10cm (four inches) falling on the Pyrenees and both the north and the Southern Alps. A little more snowfall is expected this Friday. 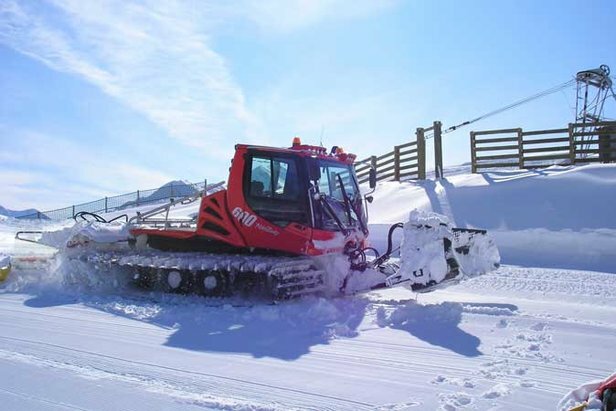 La Clusaz currently reports the deepest snow in the country with 140cm (4.6 feet). Cauterets, La Plagne and Alpe d'Huez all have at least a metre. World Snowboard Day returns for its 4th edition this Sunday, December 20th. The idea is to discover for free the joys of snowboarding and the snowboard culture.